“Ava’s Possessions” has a brilliant premise, one which explores the consequences of someone who has undergone demonic possession. Unfortunately, the actual story fails to live up to such an original setup. While the first act brilliantly sets up a world in which possession by a malevolent spirit is somewhat common, the rest of the story digresses down to a boring whodunit. There are some great highlights. Carol Kane does a fantastic job as Ava and comes off as extremely likeable and sympathetic, as she engages on her quest to defeat her literal inner demons. The world-building is great, alhough it would have been nice to go more in-depth on some aspects of the societal response to the possessed. For example, the film suggests that possessed people are discriminated against but fails to fully engage such an interesting concept. These faults stop the film from being great, but “Ava’s Possessions” still serves as a decent midnighter by merit of its setup. “Creative Control” is a wonderful visual experience. The technology demonstrated in the film is well-designed and seems like it could actually exist in the real world. This is pretty jarring, as the movie is essentially a cautionary tale about the overuse of gadgets and how they have the ability to corrupt relationships. It looks gorgeous, as it’s filmed mostly in black and white, which makes the near-futuristic designs look sharp. The big issue with the film is that the characters feel unengaging. It’s difficult to connect with them, as their personalities are easily overshadowed by the tech that they wield in their hands. 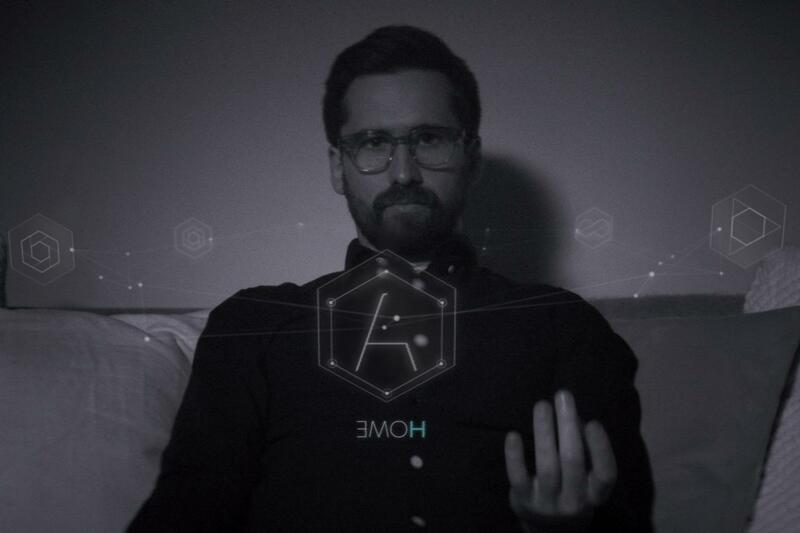 The film incorporates romance in a way similar to “Her,” another movie about advanced technology, but the effect feels much sloppier. If the characters were as well-constructed as the computers, then this would be a fantastic look on dependence and technological overload.